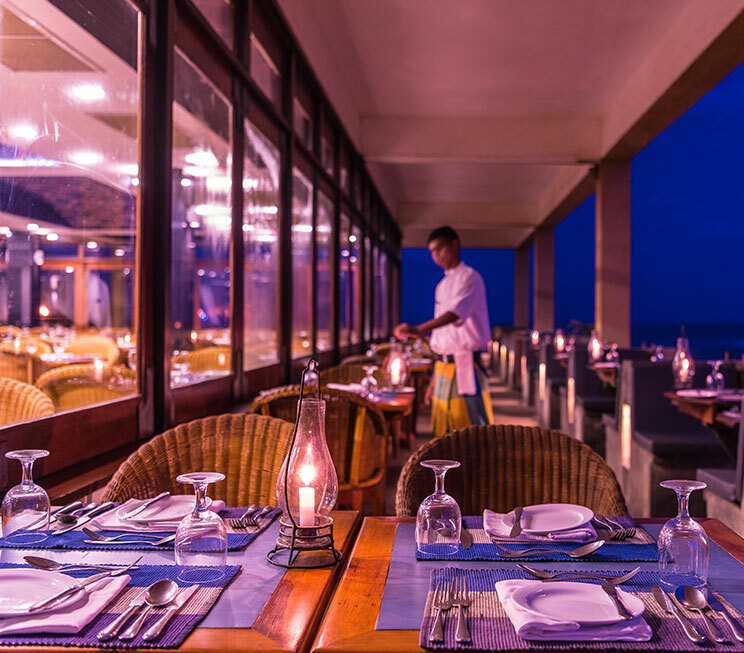 Resting upon a magnificent space that overlooks the shimmering blue waters of the Indian Ocean, Jetwing Lighthouse and Jetwing Lighthouse Club welcome you to the provincial capital of Galle on the southern edge of our teardrop-shaped isle. 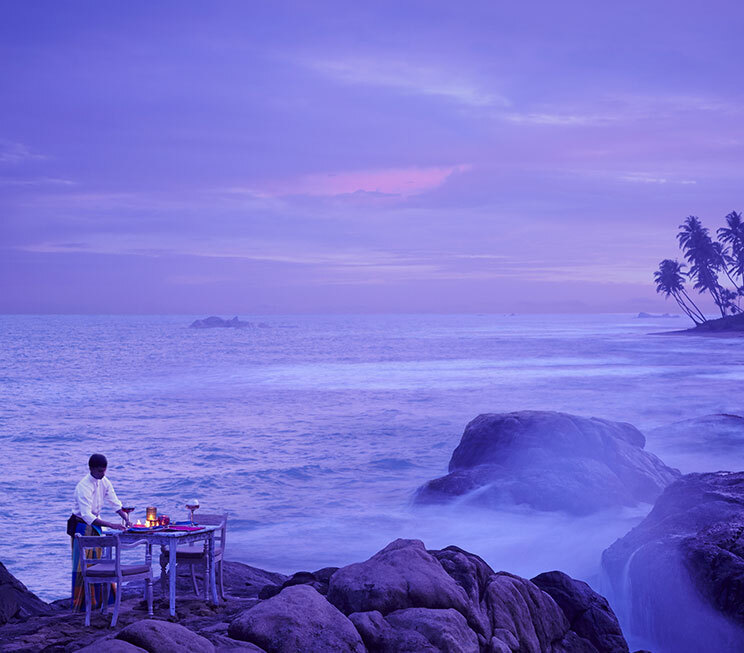 Boasting picturesque seaside landscapes on the outskirts of the coastal city, these homes of Sri Lankan hospitality feature distinct reputations among hotels in Galle for the ambience of heritage luxury crafted by Geoffrey Bawa, and the exclusive world of elite privileges respectively. As the capital of our island’s southern province, Galle remains comfortably connected to the rest of Sri Lanka in a region that hosts some of the most exciting experiences our island has to offer, such as witnessing blue whales in their natural habitat, winding through the inland waters of the southern backlands, or even wandering the cobblestone streets of the iconic Galle Fort that stands tall in the heart of the city.